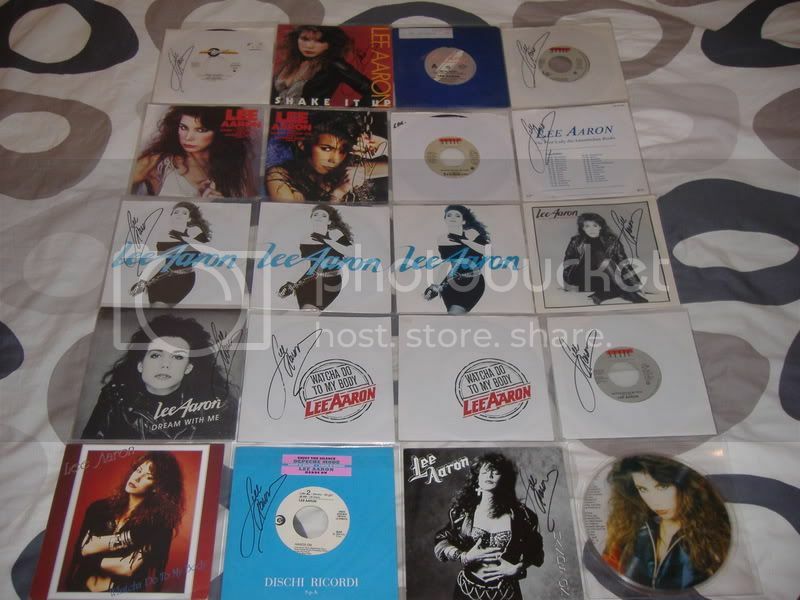 This is a list of my Lee Aaron Collection (None of it's for sale). Records marked with * are signed. Infernal Horror: (Germany)# 12/91,April/Mai 95. If you have anything of the above or anything else for sale/trade please email me.